Competition - ENTER NOW for your chance to WIN this BBQ Tool Set! We have our chosen our winners! 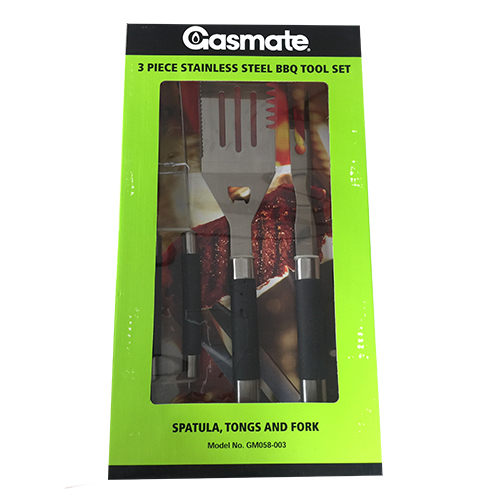 3 piece stainless steel BBQ Tool Set that includes a spatula, tongs and fork.